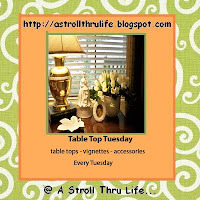 Today I'm joining Marty for Table Top Tuesday. This is just a little peek at a shelf in my family room. It's a fun place to layer and move things around. You can barely see the picture of my boys taken so long ago. Having new family pictures taken in the next week or two is on our list of things to do! Time flies too quickly for me. When did you last have pictures made? "A house is made of walls and beams; a home is built with love and dreams." Beautiful vignette!!! Love all the texture. Thanks for stopping by and your kind comments. That is such a great quote, Stacey! Family photos are precious and show how we all change through time. Thanks for visting me today and introducing me to your blog. I have 3 boys and love displaying photos of them all together! One day they will be men so it is important to snap those photos now! The last professional shots were taken before summer vacation. Love your vignette! We don't have pictures done. I think we had one professional family portrait done about 5 years ago. Just beautiful Stacey...the perfect vignette! It is so good that you are having another family photo taken. I think that is very important. Your mantel looks beautiful. You have a gift in decorating and creating creative vignettes. Hi Stacey! Love your vignette. I'm coveting, just a little, well a whole lot, the transferware dish you have the green in.! Oh, it's lovely. It's always great to have new pictures made. I just can't even remember the last time we had a photo shoot. I guess I should try to get everyone together for one again. The last time I had pictures made was about 25 yrs ago. Yikes! Your shelf is a great spot for family photos. Love the color too. Stop on over, there's a giveaway. 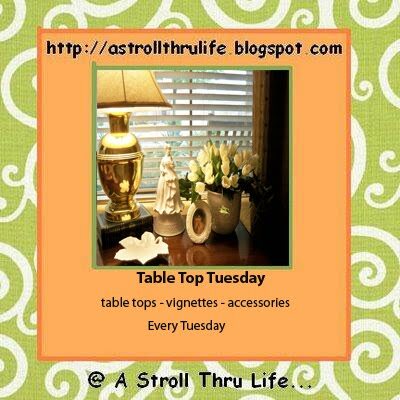 I'm new into your decoration blogs "sphere2, but I enjoy each of your vignettes!! I live in Menorca a small island in the Mediterranean, andmy mom has an identical transferdish (is that the word you use for his? ), english style we call, from our british inheritage I'm afraid. 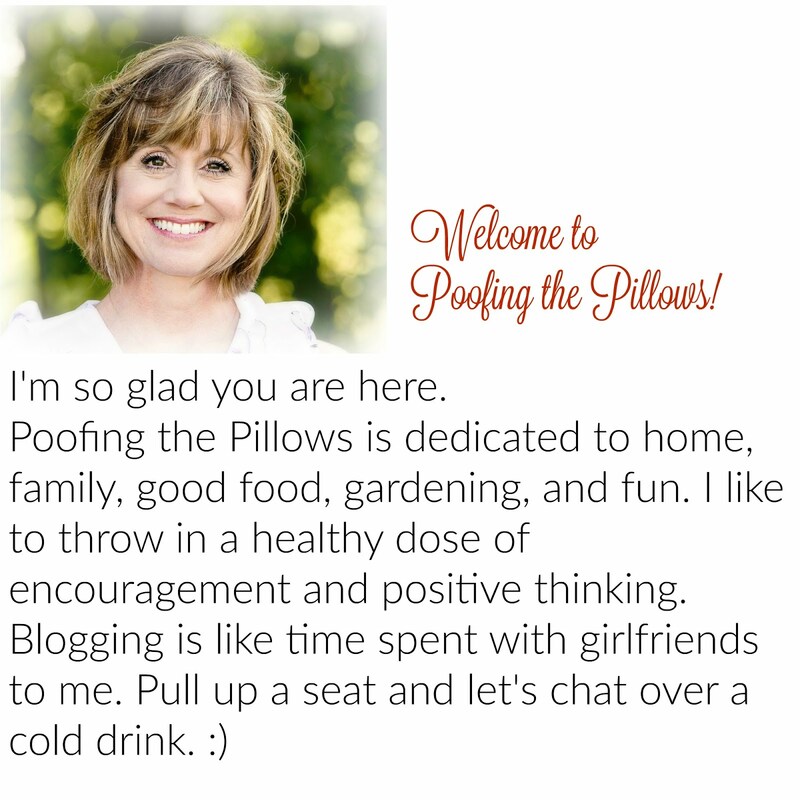 Would you consider displaying a button on your blog? Either way...big hug to you Stacey! What a pretty vignette. That clock is great. Love the red. I have NEVER had formal portraits of our family done. No idea why not, but now I'm thinking I really need to now before my son gets much older. Love the spurts of red! Very nicely displayed Stacey. I love that red clock. I remember when you found that sweet gem. OK, you are on a role. Where have you been, I am loving your comments. You are right about the sitting and blogging thing I have just started a work out program. Did you see my post about... I love bit B... bohineys, (baskets) Haha, do you know I cannot reply by email to your comments? You have the no blogger reply email thing. That is why I am rambling on here.